The RLJL Enterprise Communications Server™(ECS) provides a centralized location for administering and monitoring changes made to all network equipment both on and off site. The ECS logs, manipulates, sorts, and stores data from all systems and equipment connected to it. 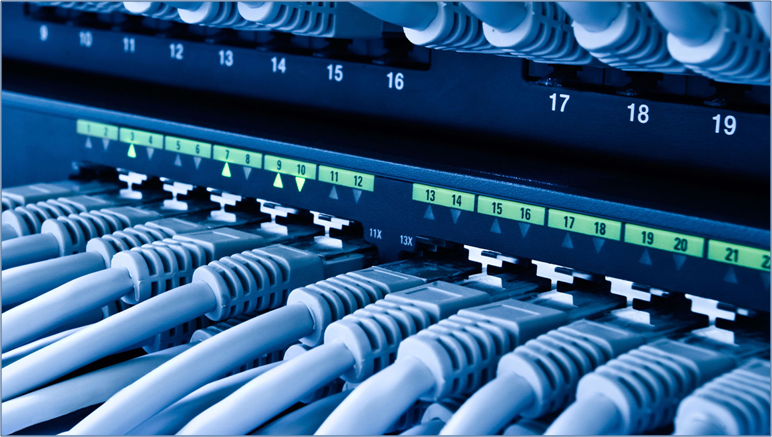 Systems and equipment communicate with the ECS using a telnet or serial connection. The mated client program provides a firewall that allows the program administrator to determine who has access to each system and piece of equipment and how much access they have. The ECS also provides a web interface that allows button objects to be executed from the browser, tablet, or smart phone. The ECS eliminates hours of redundant tasks by using the RLJL programming language. This is a procedure automation process scripting language. Small program scripts called button objects are created by personnel in your company who fully understand these systems and processes. The button object can then be executed by personnel that do not know the processes by clicking on the button and filling out the input form. This allows for a customer service representative to add, modify, and test complex network systems without having knowledge of the system or procedures. This same button object can also be executed from other systems by calling the button object and passing the parameters needed by the button object. The ECS is a time saving program in that any command or action that can be performed on equipment by a human being (hardware replacement excluded) can be automated. With the ECS, repetitive and redundant tasks can be eliminated from any employee's schedule, allowing time for other projects and duties. For example, in the telecommunications industry the ECS can be used to automate the cut off and restore process of service. Untrained personnel can do complex tasks by clicking a button and entering a number. Serial Communications - Connects to peripherals via RS232 link. Telnet Communications - Communicates across Ethernet network via TCP/IP protocol. HTML Automation - Done through Button Objects. ECS Master Client - Allows connections to be made to peripherals through the ECS or directly to a peripheral from the machine on which the ECS Master Client resides. Advanced Security and Firewall Features - Requires mated clients. Data Acquisition Controller - Captures and logs data into a file from specified. Customer Service - Allows customer service representatives to add and change lines or features without direct access to switch or other peripherals. Central Office – Automates redundant tasks allowing employee’s more time for their immense workload. Revenue - Controls errors and loss of revenue and eliminates costly windshield time. The RLJL Enterprise Communications Server™(ECS) provides a centralized location for administering and monitoring all network peripheral hardware on-site and off-site. The ECS logs, manipulates, sorts, and stores data from all systems and hardware connected to it. Systems and hardware communicate with the ECS using a telnet, serial, or HTML connection. The mated client program provides a firewall that allows the program administrator to determine who has access to each system, piece of hardware, and how much access they have. 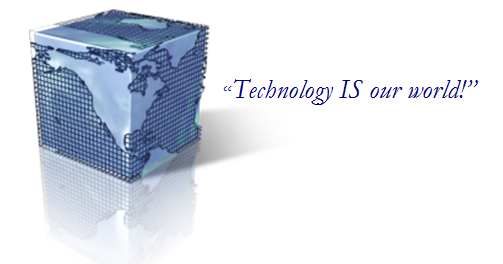 Click here to contact dscTech for more information on the Enterprise Communications Server™.